In the construction industry, jobsite safety and accident prevention are of paramount importance. 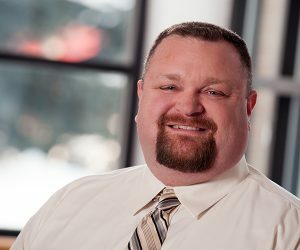 Companies of all sizes spend vast amounts of time and resources on efforts to minimize the risks associated with the delivery of new or remodeled facilities. In recent years, as the issue of jobsite safety has continued to increase in importance and visibility, many construction companies have made intentional efforts to improve their safety cultures. At Granger Construction, these efforts have yielded strong results. For 2018, Granger’s Experience Modification Rate (EMR) dropped to 0.70, a decrease from 0.79 in 2017. EMR’s are provided by insurance companies and used by the Occupational Health and Safety Administration (OSHA) as one tool to evaluate a company’s safety performance. These numbers are based on a company’s past costs due to safety issues and its future risk of safety-related costs. A higher EMR translates to more expensive insurance premiums, and provide owners and buyers with a way to quickly evaluate a constructor’s overall safety performance. Granger’s EMR rate is expected to drop even further in 2019 thanks to a lack of safety incidents over the past year. In fact, Granger can boast three straight years of zero lost time cases – a significant achievement when you consider the company self-performs a tremendous amount of work with its own forces. Encouraging more employee input and recognizing those who perform jobs on a daily basis are better equipped to help detect potential hazards. Employee involvement in the safety and health process also enhances buy-in of safety programs and increases compliance with rules and procedures, thereby improving overall safety performance. 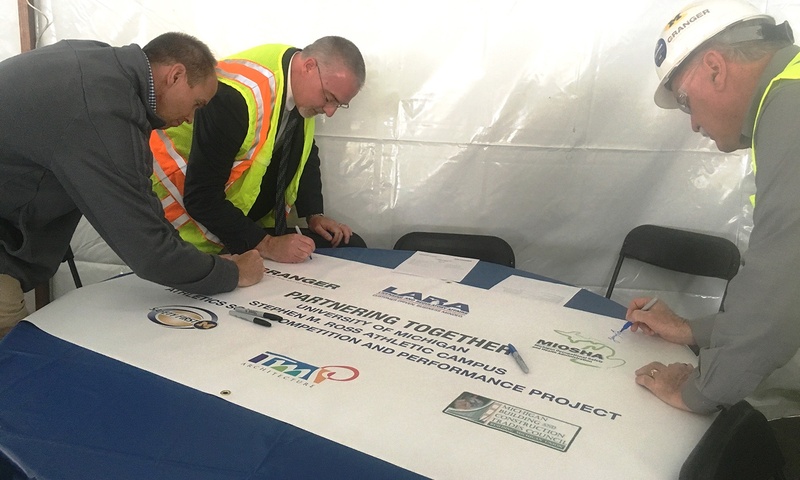 Involvement in MIOSHA’s Partnership Program to improve safety performance, which includes addressing key industry hazards, promoting recognition for construction safety excellence and sharing best practices. “Company commitment, employee engagement and providing every employee with the knowledge and tools they need to work safely will continue to be the cornerstone of our workplace safety and health program,” said Goodman.